While researching another area that was said to have been in the town of Ware, MA during the early 50's, I received information about Riggity Alps on Morse Avenue. It was on property owned by the Anair family. Being a teacher in the town, I knew quite a few people and soon was in contact with Francis Anair, who put me in touch with his cousin Richard Boos (pronounced "bows"). 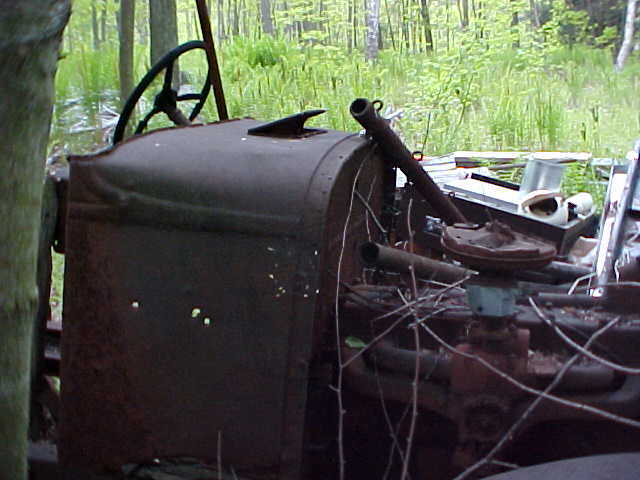 Richard's father, Donald Boos Sr., actually built and ran the tow with his wife Evelyn. Richard was rather young when the area operated, but agreed to meet with me and show me where the area had been. He also said he would talk to his brother and his father Donald Boos, who is currently living in Florida to get more details for me. I met with Richard one spring afternoon and he showed me around the former ski area. A report of this visit can be found at: Lost Ski Area Discovery: Riggidy Alps :: Snow Journal :: 2002 Summer Edition : : Online magazine for serious snowsports addicts. After the visit, Richard told me he would see if he could find out more information from his dad who would be visiting in a few weeks. He later contacted me to meet him to get the information his dad had written up for me. Donald Boos Sr. had the following information to share. I was in the Navy and was discharged back in 1946. The winter of 1946-47 I put on a pair of hip boots and walked over a section of my uncle, Frank Anair's, property. 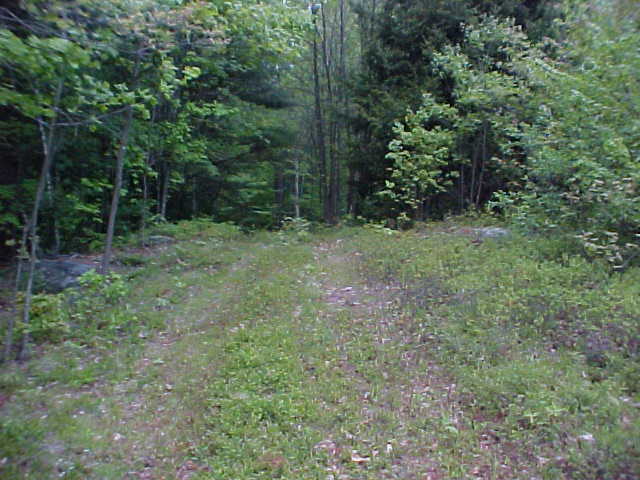 I said to my wife, Evelyn, this summer we will build a ski tow there, at the end of Morse Ave, Ware, MA. After getting permission from Dr. Griffin, a local dentist, to use his land for a landing and runout area. We proceeded to clear trees, boulders, etc. We did this work mostly on weekends and holidays because we lived in Springfield at the time. When we were ready for Bulldozers, we hired William Lubelczyk who had a small machine and therefore was cheaper. However, after a couple days, he broke down. He suggested Sidur & Sons, with a large machine to finish clearing the slopes. After clearing and burinig, we were ready for the tow rims. They were on chestnut poles. We had tire wheels mounted on each pole for the rope to return overhead. The poles were placed about 100 feet apart. 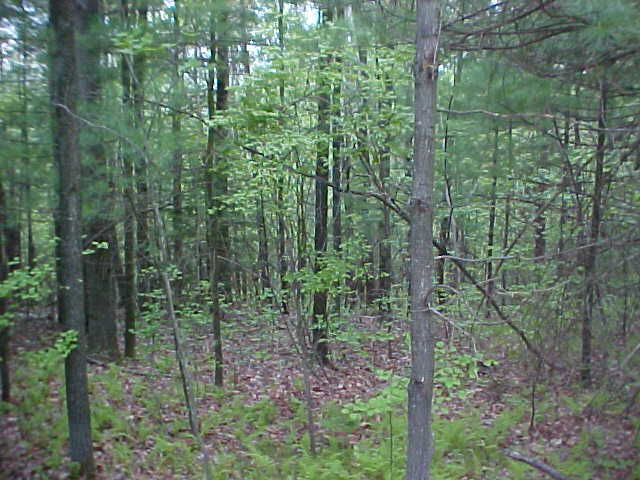 The first season the slope was 60 feet wide and 600 feet long. The next summer we expanded to 100 feet wide and 800 feet long. We also added lights for night skiing. Our admission was $1.00 from 1pm to 5pm and also $1 from 7pm to 11pm. That summer, we took out the end of two cabins and put them back-to-back for a warming hut. The hut was 10' x 32'. The first season, about the 4th weekend we were open, a young soldier came out from Westover and asked if we sold, or would rent him ski equipment. Mine were a good fit so voila, we were in business. The first time down the slope (28 degrees), he went straight down, no turns, no breaks, full speed ahead. What I remember most, when he hit the snow bank was, ski poles left, skis right, him straight ahead. From then on, he stopped by falling down. From that day, he was one of our best customers. Also, one time a teacher's glove froze to the rope: My job was to sit in the truck and shut off the tow if anyone fell. 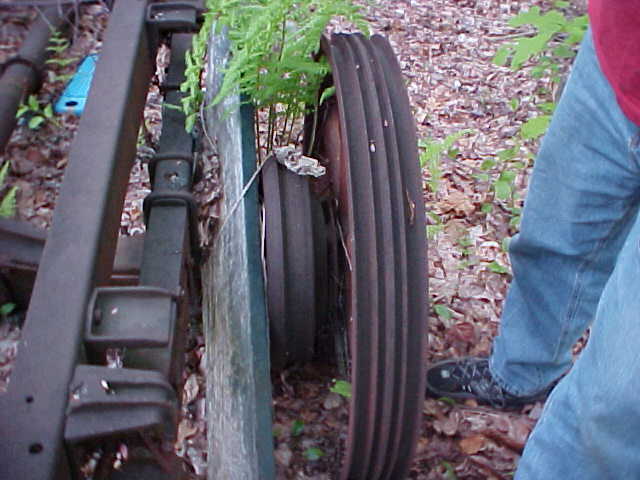 The rope came up and over and idler pully, under the front wheel and to the flywheel in the rear. The wheel was three feet in diameter by eight inches wide and had two "v" groves in it. The more load, the tighter it pulled. My heart nearly stopped when I saw her bright red glove on my side of the pulley. About two weeks later we had a small number of skiers, so I had a chance to ski from 1 to 2 o'clock. After 5 o'clock we shut down for dinner. I went back out to ski. The area I had skied earlier was all ruts and I went head over heels snapping one ski tip. My grandfather, being the master carpenter he was, promptly said, "I will fix it tomorrow." He took a piece of 2"x4"x20" and spliced the piece on, trouble was the weight, useless skis. One reason the tow was never successful was we were 20 years ahead of our times. There were no snowmaking machines. Some afternoons we made more money on coffee, donuts, hamburgers and hot dogs than we did from admissions. There were a couple ardent ski fans from the Ludlow area, John Moore and Tom Hersey. These two were there every night. And on several occasions, they saved the engine of the old Rio truck I had running the tow from freezing up. The tow area could have been extended another 1000 feet, and it was all down hill. I even thought of plastic pellets for summer skiing, but found it too expensive. Our thoughts and hopes when we built the area were that the area was half way between Worcester and Springfield, however, skiers traveled further for larger tows. The final blow was the loss of our warming hut due to a fire. The children used it for a clubhouse and left the damper wide open to go for lunch. Donald's sons Richard and Donald Jr. reviewed what their dad had written for me and added the following information. 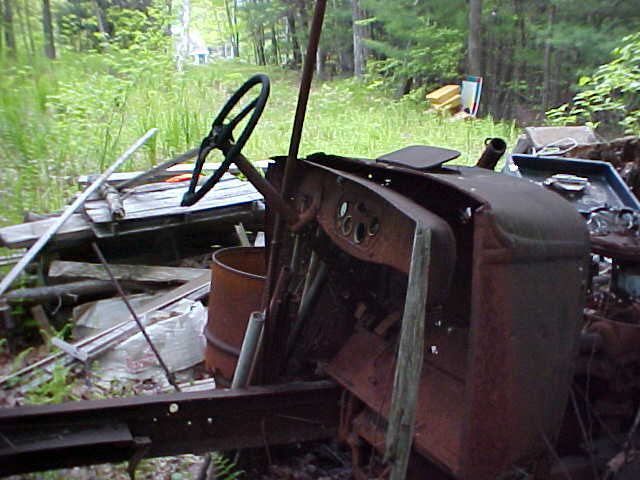 The truck was an old Rio that our dad bought in Palmer, MA for $100. He never had this truck registered as he intended it for use at the ski area when he bought it. The flywheel was off a big press, it had machined groves for the tow rope. Dad got it in Barre, MA. The area only opened on weekends and holidays. There was a pole at the bottom of the rope tow that was placed in the ground at a 45 degree angle. A deadman or chain fall hung from it and was used to adjust the tension of the rope. 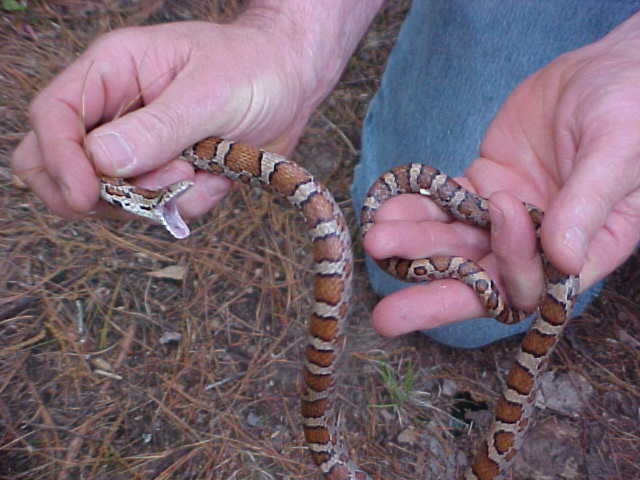 Laurie's Photo Album, with pictures taken on her visit in May 2002. Click on each picture for the larger version. The path into the truck. Looking down what was once the slope. 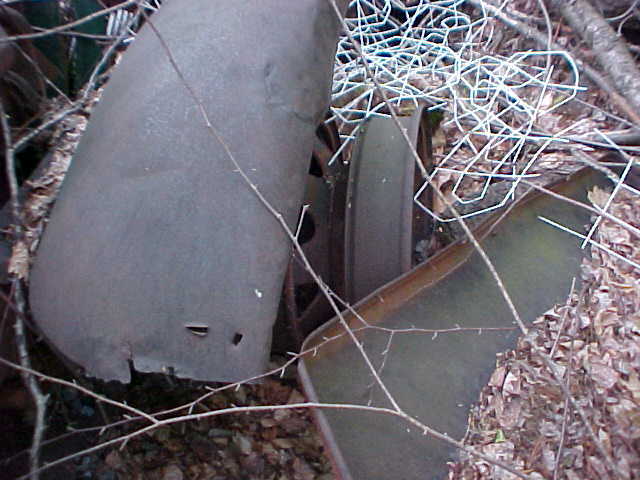 The fender of the truck with one of the wheels. Inside the back of the truck. 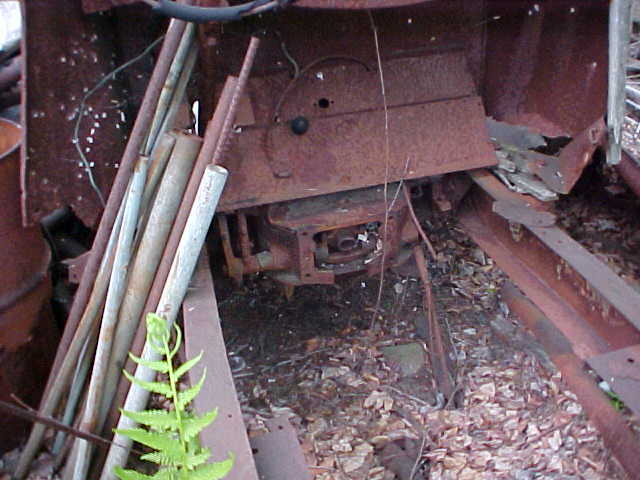 Notice the drive shaft is now gone. 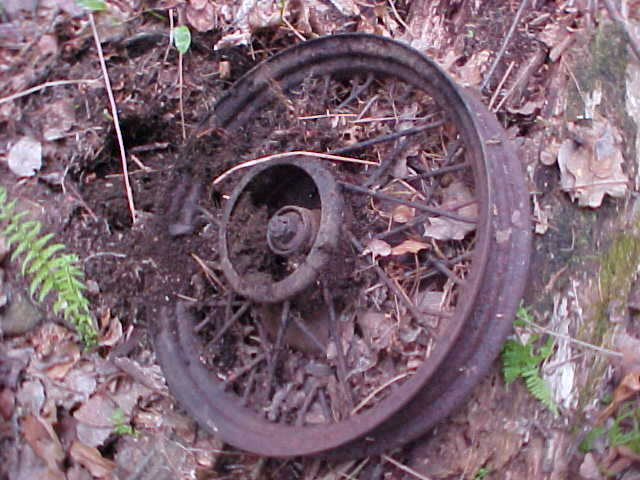 A tire rim partially buried. Notice the rotted cedar log near it. Another rim which was used for the tow rope to pass over. 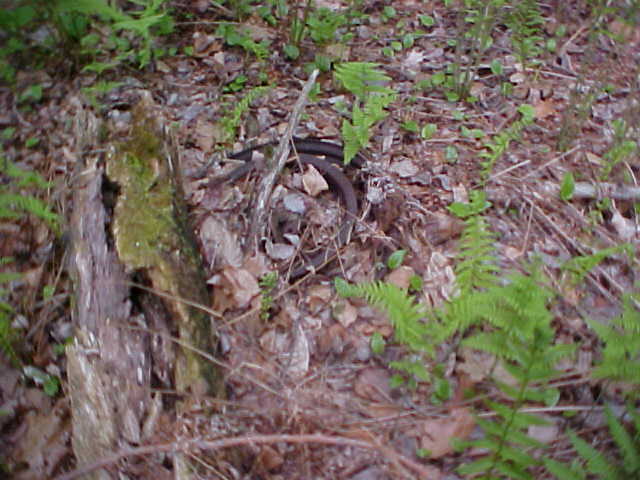 The snake we discovered on our walk along the path.